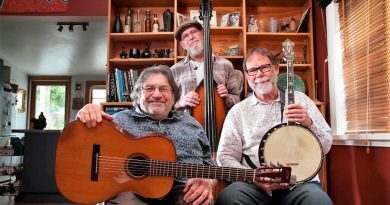 Mainly Acoustic’s August concert brings forth the silky skills of three fine musicians in ‘Across the Great Divide’ on Tuesday, August 11th. 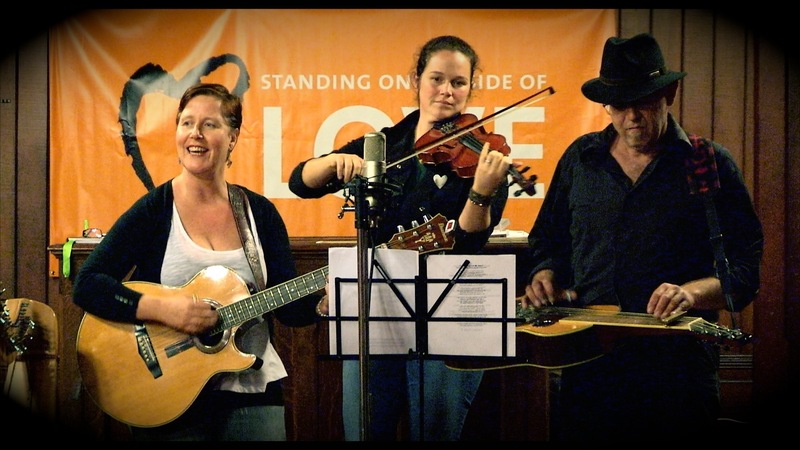 Celebrating the diversity of Celtic and Americana music, and using their own innovative and unique arrangements, the trio play a tapestry of traditional and contemporary, airs, songs, and foot stomping fiddle tunes from both these traditions. 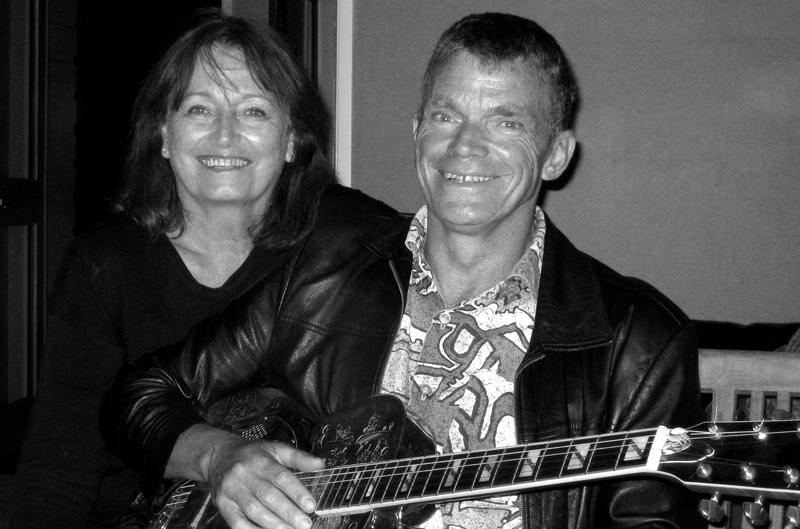 Members of this scintillating band are Karen Jones on harp, guitar & vocals. Born & raised in Auckland, Karen has since spent many years in Edinburgh where traditional Scottish music soon became her inspiration and passion. One of her highlights while there was guesting in the first ‘Flowers of Edinburgh’ concert. 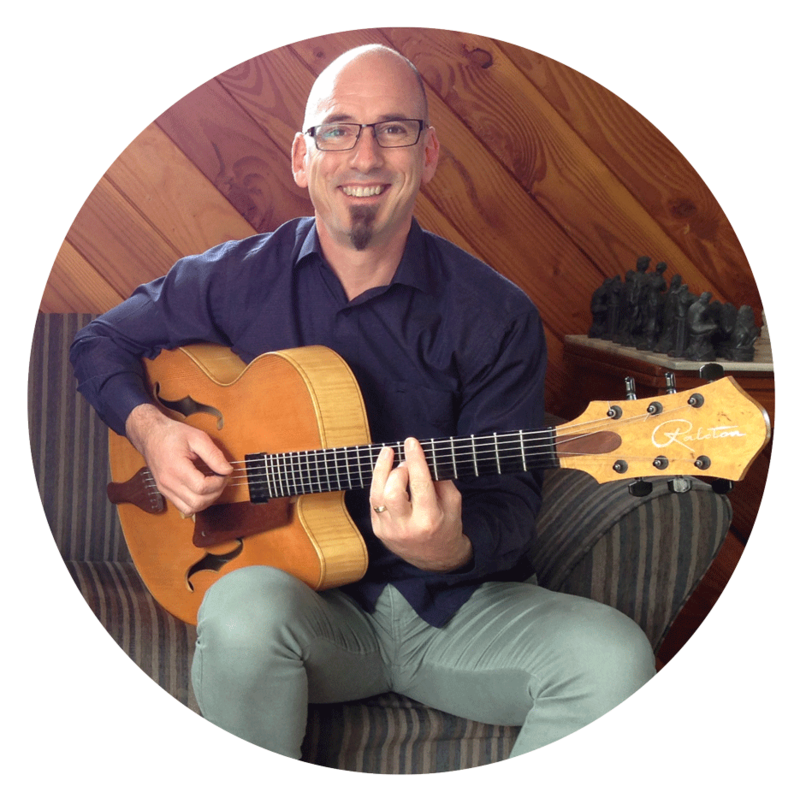 Tony Burt is on resonator & guitar, both singer and composer, Tony leans towards the Americana folk traditions from finger style guitar, bluegrass, old time, blues roots and western swing. As a resonator player, his skills are often sought out by fellow artists at festivals, concerts and recording sessions. Krissy Jackson has played the violin from an early age and had a life full of music playing classical, celtic, country/bluegrass and jazz. 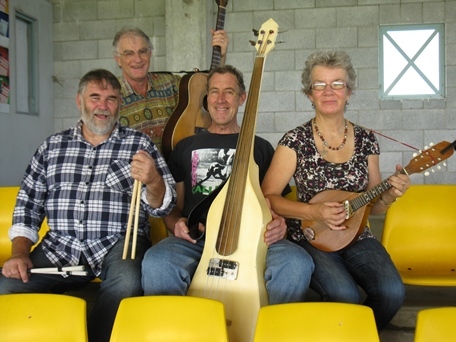 Joining these festive players on the night with golden voice and mandolin is Janet Muggeridge. How good does this show get? Together they are set to warm our hearts with their delightful music on this winters night. Across The Great Divide’ will be on stage at 9pm. Try their music on the following link. Helena and Naomi. Helena Triplett Berger Faust was born in NY and raised in NZ. She returned to the States for some years, went to West Virginia and got deeply immersed in the old-time music around Pocohontas and Randolph Counties. She sings and plays it well. She now lives in Wgtn, and wherever she plays, festivals and clubs, audiences fall under her spell. For our August show she’s coming along as part of a duo to perform a set of songs & tunes you’ll want to take home with you. 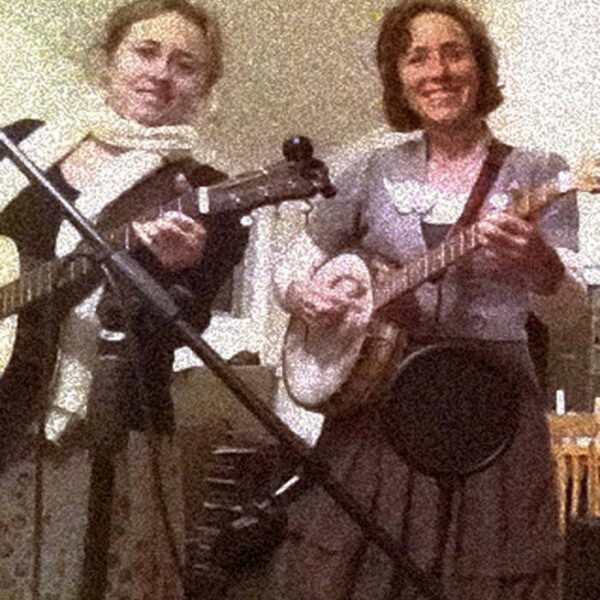 Helena and Naomi bring you traditional Old-time music from deep in the Appalachian Mountains of the USA. On banjo, guitar and fiddle they evoke the spirit of the old ways with boot stomping dance tunes, songs of courting and farming, gospel thumpers, pre-country laments and lonesome ballads. It’s just a taste of what this duo can do and friends in the know tell me “it should not be missed”. 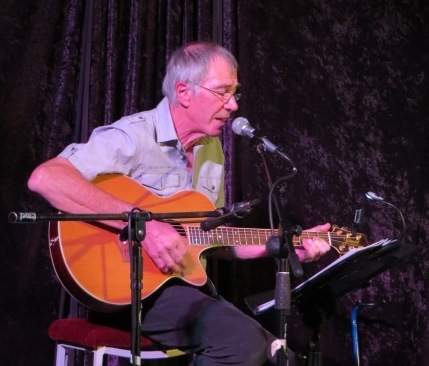 Geoff recently performed a set of melodies at the Upper Hutt Cossie Club to much cheering. ‘Albatross’ and ‘Apache’ have never sounded better. This night, he has a set of songs to sing. Richard Ralston is a luthier who specialises in building archtop jazz guitars. Having been near enough to his handywork on occasions, can only say I’d be thrilled to own one should Mr Lotto show favour towards me one day. Richard also leads the rather swish jazz group ‘The Black Tie Affair’. Unsurprisingly he teaches guitar and plays very well too. Generous with his time, he’s coming along to play a set of jazzed up melodies for lucky old us.